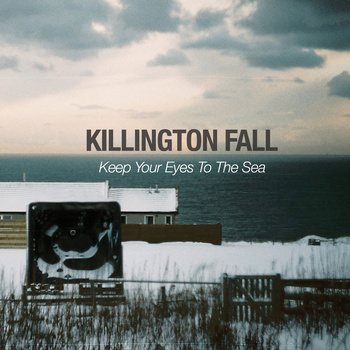 Killington Fall is a four-piece Alternative Post-Rock band from South West London. The band is predominantly instrumental, however vocals are present intermittently. Killington Fall is: Cameron Stewart – Guitar, Vocals, and Keys; James Simpson – Drums, Vocals; Max Templer – Guitar; and Patrick Jordan – Bass. Each member cites a number of influences ranging from Explosions In The Sky and 65daysofstatic, to Thrice and Minus The Bear. This entry was posted on September 27, 2011, 10:30 pm and is filed under Playlists. You can follow any responses to this entry through RSS 2.0. You can leave a response, or trackback from your own site. This is Ilias from Greece’s we.own.the.sky. Thanks a million for getting our music played across the globe! It means a lot to us! Keep up the good work!